Diet smarter with yogurt recipes that not only save you money but serve as a healthy snack packed with balanced nutrition to match your diet. 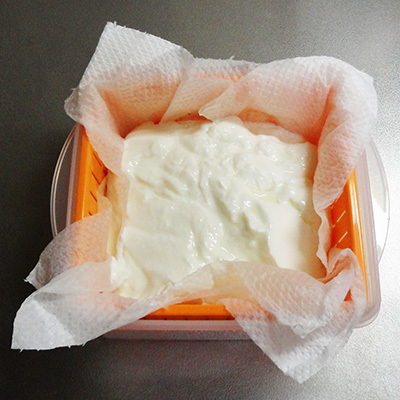 Homemade Greek yogurt strained. Fruity frozen yogurt. 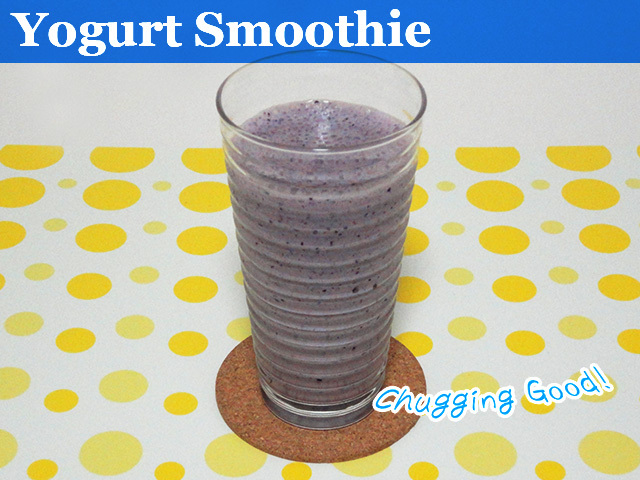 A yogurt smoothie packed with blueberries and bananas. Yogurt has long been considered asuper-food. The reason why it's considered a superfood is that not does it help increase the number of good bacteria in your intestinal tract allowing better nutrient absorption of the foods you eat, it is said to help out with constipation. This fact is why it is recommended that you eat it on a daily basis. That's easy said than done, you may be thinking right now. How am I supposed to eat yogurt every day? That sounds boring I know but by adding a little variety, altering your perspective just a little bit, you would be surprised how long you can keep it up. 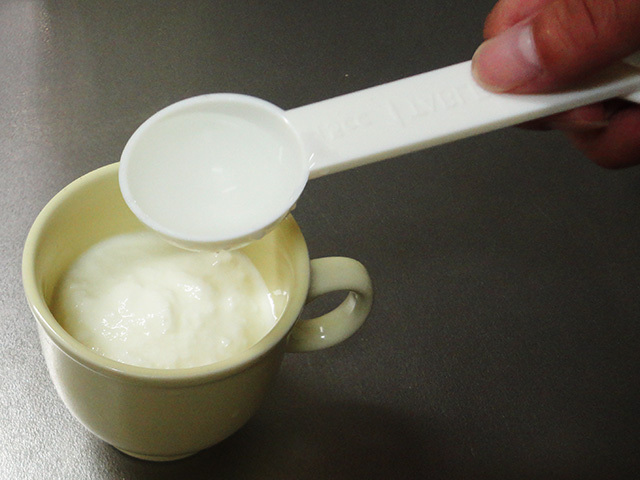 The Japanese populous has taking a particular liking to yogurt like you would not believe. Some could even say it is the new Wafu of Japan. Nevertheless, it isn't hard to find a yogurt based snack with a touch of Japanese Zen like Salted Yogurt and Strained Yogurt, a spin on Greek Yogurt that serves as a healthy alternative to cream cheese. In this episode of Slism, we will introduce yogurt recipes that you do in under 5 minutesremoving the time it takes to pickle a side dish and strain yogurt. Feel free to use us as a reference when looking for ways to spice up your yogurt based dishes. 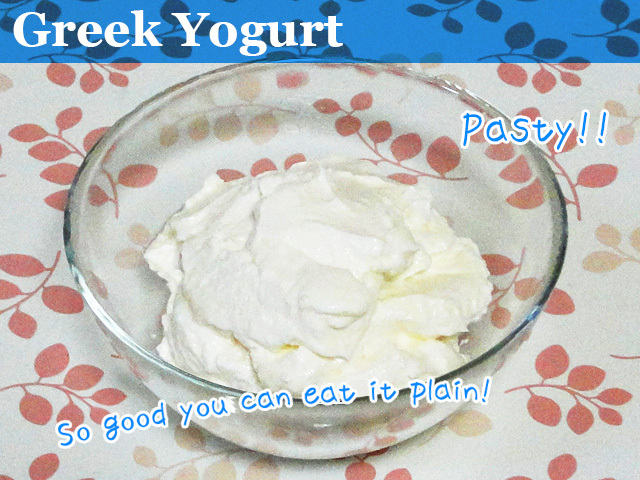 The only 5 yogurt recipes you will ever need when you are on a diet! Recently Greek Yogurt to what it seems Strained Yogurt has really worked its way up the health-food ladder in Japan. By staining out the water content of plain yogurt, you get thicker yogurt something that is hard to tell apart from cream cheese. Better yet, it's easy to make, something everybody should give a try at least once like a science project. 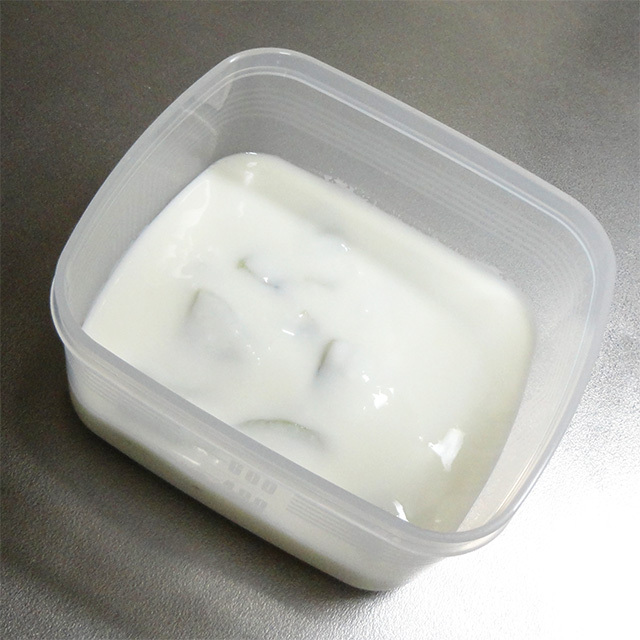 Lay a down a sheet of cooking paper in a container used to strain the water out of the yogurt. 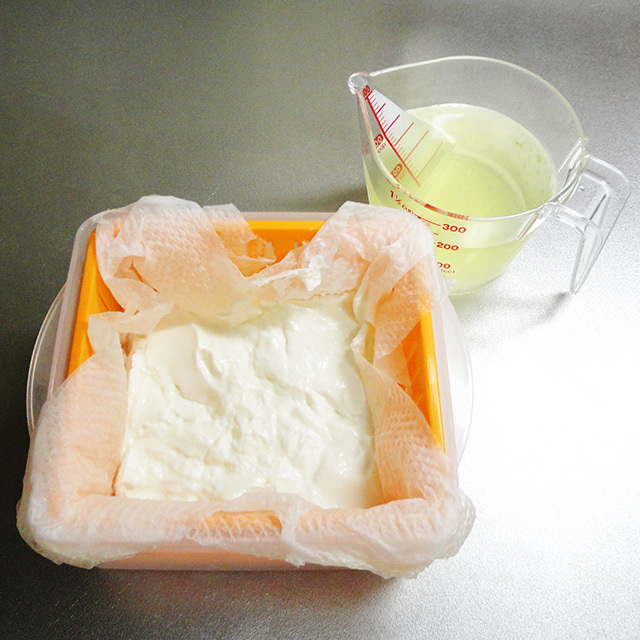 Pour the yogurt into the container on top of the cooking paper. Although it might be hard to a strainer and bowl that resemble the pictures above exactly (as they bought at a Japanese 100 Yen Shop – about 1 dollar) so feel free to use whatever works, anything you have available to do the job. I'm glad you waited because it's done. The good part about it is all you have to do is let it sit overnight. Isn't that simple? It sounds like an activity you would want to do with the kids. about 1 cup of water content - whey. (Precaution) Sometimes there is not enough space between the bowl and straining container causing the yogurt to sit on the whey. That is why it is important that you check the whey content in the bowl and using it when you feel its necessary. After you're done straining the yogurt and what's left is no different than the Greek Yogurt that you would go buy at the store, you can either eating plain in the same way you would go about eating plain yogurt, or using it in making sweats and daily cooking. What you get out of yogurt when turning it into Greek yogurt by straining is whey, a substance that you may have heard of if you've ever drank a protein shake. Whey contains healthy proteins such as Lactoferrin, and many water soluble vitamins and minerals. Although it would be hard to drink in raw form, adding it to other beverages such as a juice or a smoothie for that matter is a smart diet choice. 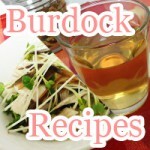 People have also used it in cooking to increase the nutrition of their meals. 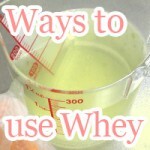 Most importantly, you don't want to be throwing whey away because that would be a waste. 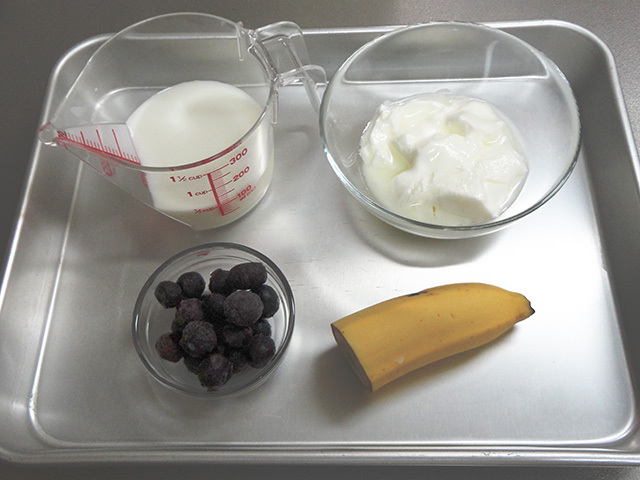 Here is a recipe for Frozen Yogurt that doesn't rely on using cream to make. On advantage to making frozen yogurt this way is that not only is it low calories but adapts to freezing better than frozen yogurt made with cream. 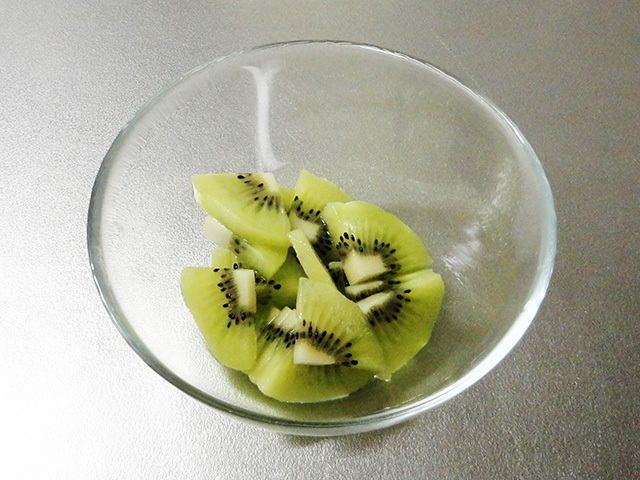 In terms of a healthy snack, adding fruit like kiwi to the mix is a definite must. 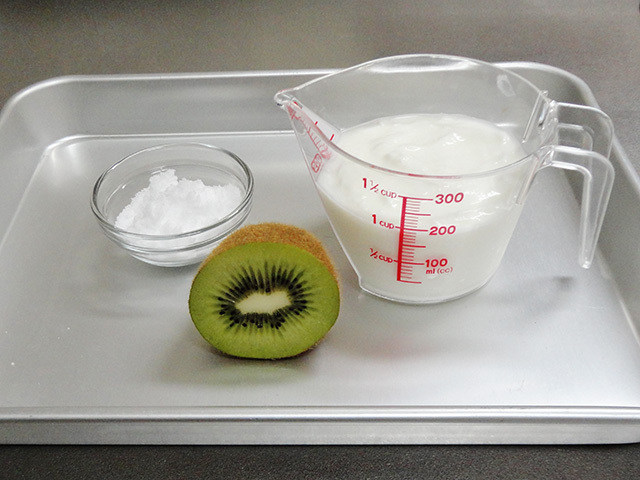 Place yogurt into a contain removing lose fluids, add sugar, and mix thoroughly. Slice up the kiwi into whatever size suits you best. Add the kiwi from step 2 into the bowl containing the mixture from step 1 into a ready store container after mixing for freezer storage. 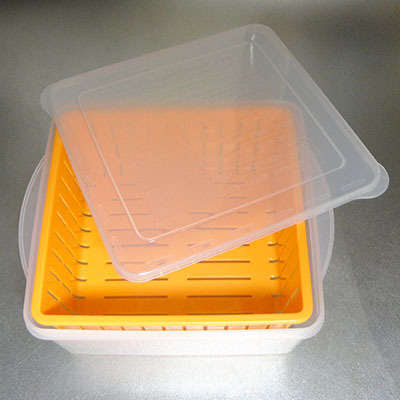 Place in your freezer or other artic winter cold location until ready. Allow the yogurt from step 3 time to freeze and harden up. Check on it once every hour, mixing before putting it back into the freezer. (It should take a little less than 2 hours depending on what kind of freezer you are using before you have a fresh batch of frosty frozen yogurt to eat right in front of you) To reach harder levels of toughness, you need to let your yogurt sit in the freezer for longer. 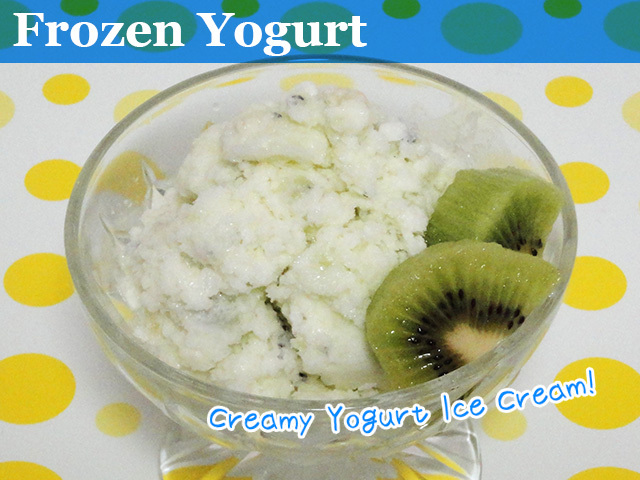 Note that this recipe is easily adaptable to make frozen yogurt using other fruits than kiwi. Mix it up using flavors to satisfy even your inner taste. Cream made from milk fat has 840 Calories per cup, while milk is about 130 Calories a cup. Frozen yogurt is usually made by adding cream to milk; however buy not using milk or cream you can hold back on the calories and enjoy bowl of frozen yogurt without thinking about how you are going to burn off the calories later. Using jam in place of fruit is okay too! By using jam instead of fruit you can make frozen yogurt without having to add sugar still keeping the calories down to a minimum. Making frozen yogurt this way also results in a consistent freeze that is advantageous if you don't want chunks showing up in your desert. In this case it is important that you add less sugar when using jam. Adding both, sugar and jam, increases the calories in your frozen yogurt that could put you over your limit. Yogurt is used more and more in popular smoothie recipes recently. Of course you've got fruit smoothies and green smoothies for people who need to eat more veggies. On days when you run out of fruity ideas, adding yogurt to the mix is recommended. Combining blueberries that despite being a fruit have loads of dietary fiber and bananas that well... fit the occasion just write for a fruit smoothie that is so smooth that you wouldn't even know that it was made with yogurt. 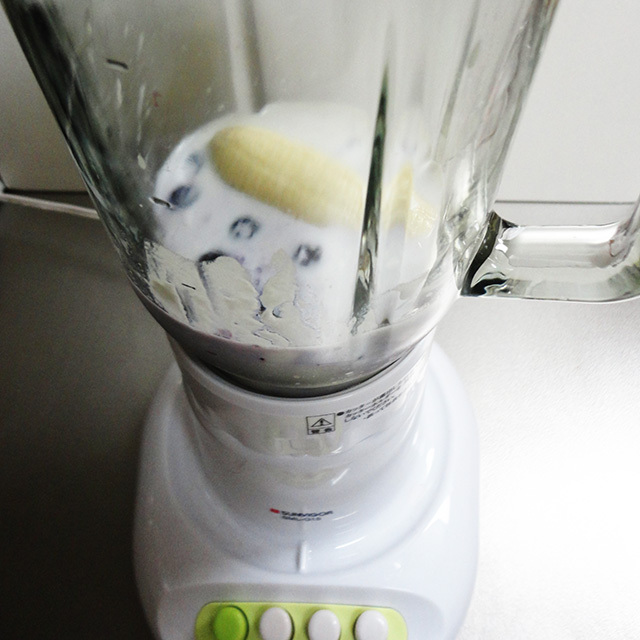 Place all ingredients in a blender and hit the switch to start mixing. Mix until reaching the consistency that is right for you. That's it! Even though there was no sugar added, the blend between sweet fruit pins down the sourness of yogurt making a great snack that gives you the cool you need on those hot days. 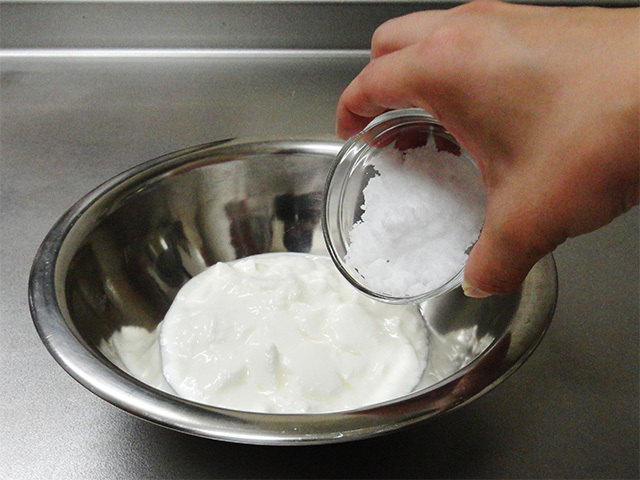 When looking for way of preserving food and add seasoning salted yogurt combines salt to hold down on the sour taste that yogurt has. This is just right for people who have trouble with plain old yogurt. You would be surprised how just adding salt can change ones perspective. However, there is one are you need to be careful with that is adding too much salt! Overdoing it can lead to salty yogurt making it awfully easy to eat too much salt. That is why it is important to add just enough to bring out a little bit extra flavor without affecting the original taste of yogurt. How you make it is just by adding a pinch of salt to yogurt. Where adding salt instead of sugar and jam is advantageous is that it allows you to hold pack on the calories, something dieters know is important when choosing what to snack on. For people just looking to try it out, avoid eating too much salt. 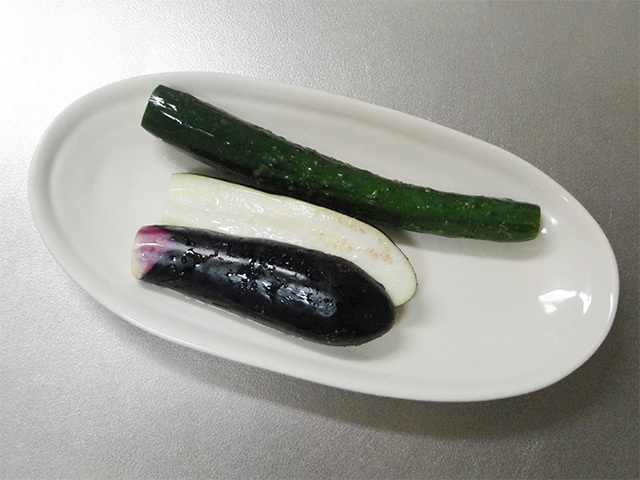 In Japan seasoning a side dish plays an important role in home cooking. Not only are there people eating it as desert but you will also find it used a lot in seasoning, an alternative to pickling. The Japanese art of pickling is what is known as Tsukemono. As you've already noticed Tsukemono sounds like the Kimonos you would see Geisha wearing on TV. That's it! Simply put Tsukemono is a Kimono for your food! 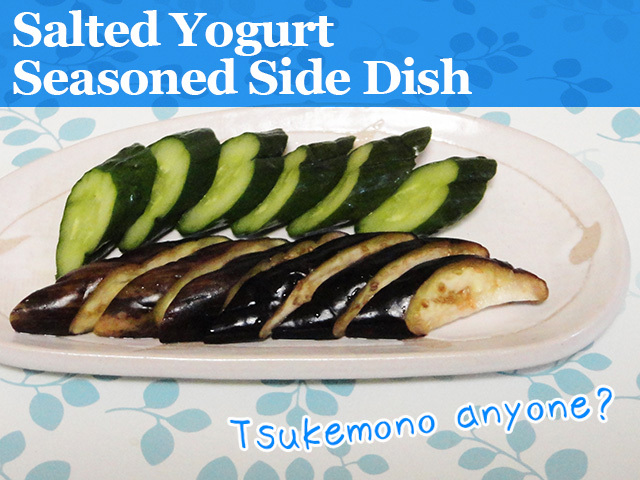 Here is a recipe using yogurt in seasoning vegetables that would make an excellent side for the meat dish you are dying to make. Slice cucumber and eggplant into suitable sizes such that they fit into the sealed back that will be used in the next step. 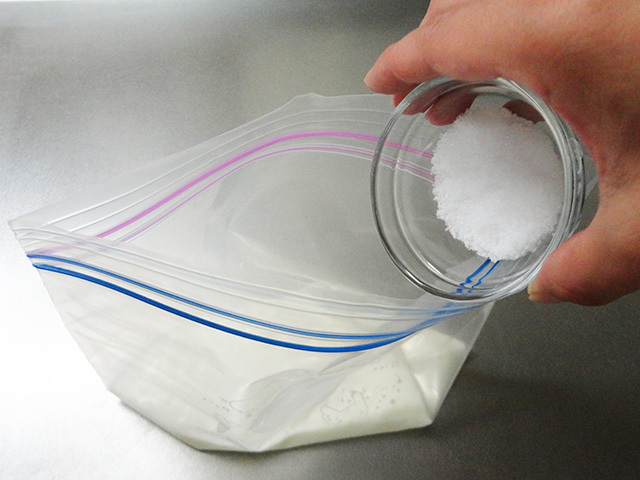 Add salt and yogurt into an air sealable bag (Tupperware is okay too) and mix well. 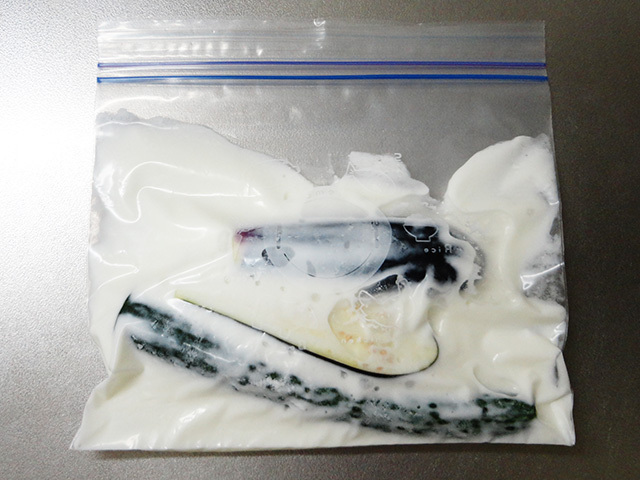 Add vegetables (cucumber and eggplant) to the bag containing salt and yogurt and seal such that there is no chance of leaking. Place the contents of step 3, a bag containing salted yogurt and vegetables in the refrigerator and let sit overnight allowing time for the flavor to set in. I know what you are thinking… Hot yogurt that sounds gross. If you think this way you are not the alone. Spite the fact that people would rather have their yogurt served cold, in countries that eat a considerable amount of yogurt, drinking a cup of hot yogurt is not something you should be surprised about. 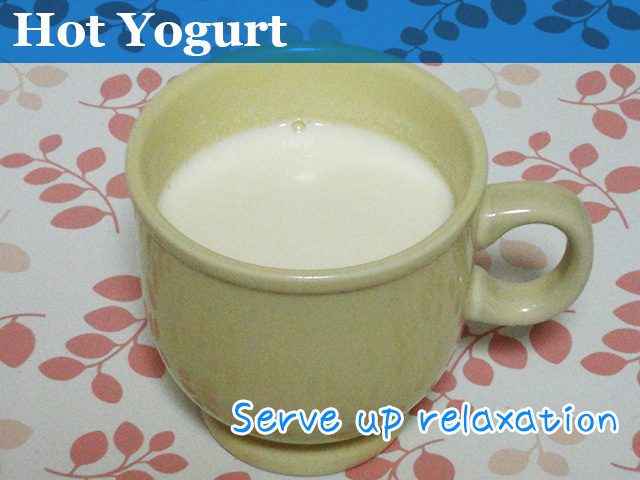 Place about 120g of plain yogurt in a cup adding just a tablespoon of water. 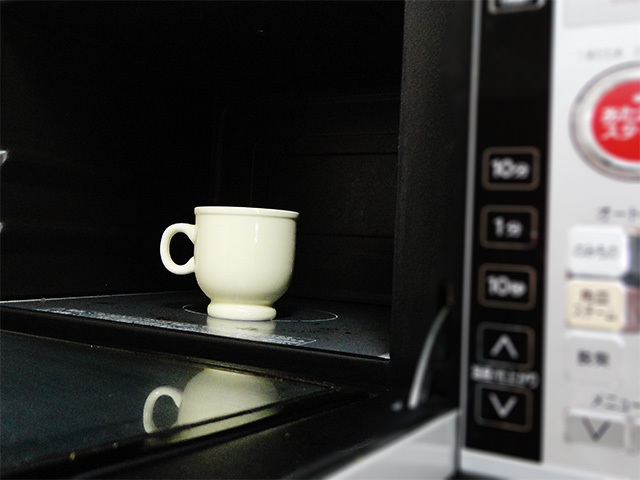 Place cup in the microwave oven and set the timer to heat for about 30 seconds. Press the button and you are done. Don't forget to wait for it. Add a sweetener such has honey, sugar, or jam to meet your tastes. (Precaution) Overheating can have an adverse effect on the flavor of your yogurt drink so experiment with different heating times to find the time that brings out the best flavor possible. Don't forget to think about the calories in honey, sugar, and jam! Adding sweeteners such as honey, jam, and sugar can mean the difference between a low calorie cup of hot yogurt and something that you have to watch out for. Let's look at the difference between each type of sweetener for the 1 tablespoon amount to keep you from going over on the calories. Want to make a smoothie, but don’t know where to get started? That’s okay because the smoothie recipes featured in this article are for beginners and intermediate mixers alike. When all is said and done the calories you eat throughout the day add up. 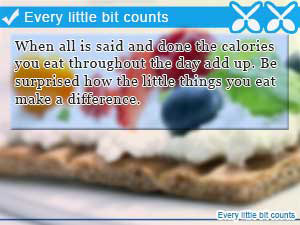 Be surprised how the little things you eat make a difference. 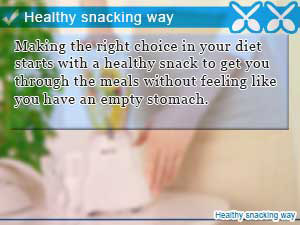 Making the right choice in your diet starts with a healthy snack to get you through the meals without feeling like you have an empty stomach. 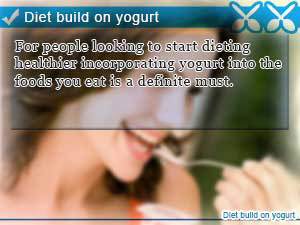 For people looking to start dieting healthier incorporating yogurt into the foods you eat is a definite must.